Data recovery is one of those things you don’t know you need until you need it. 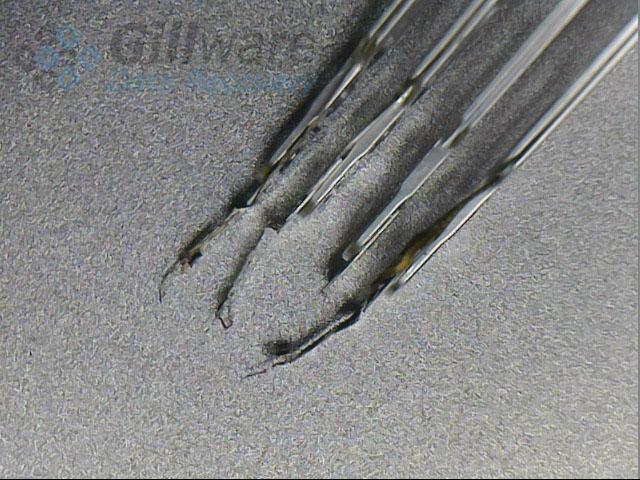 You probably didn’t know professional labs like the one here at Gillware existed until something horrible happened. 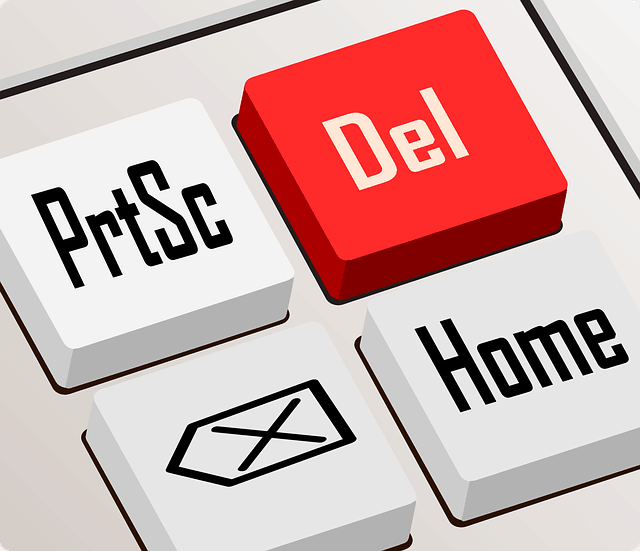 Maybe you deleted a folder full of critical documents by mistake. 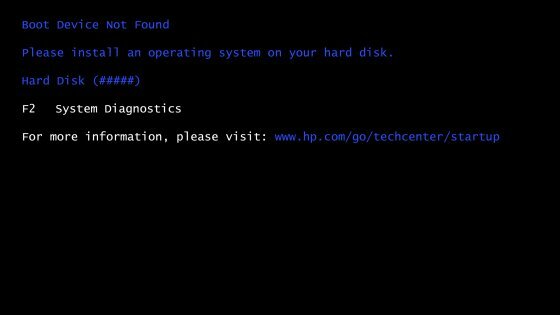 Maybe your PC stopped booting and started giving you ominous errors with messages like “No Boot Device Found.” Maybe your USB external hard drive started making weird clicking or beeping noises or your NAS server suddenly stopped working. Whether you’re a home user who just lost the last few years’ worths of family photos or a small business owner who just lost your entire company’s shared folder (or maybe your server crashed and your whole business is currently dead in the water), you’re probably panicking and stressed out right now. How do we know this? Because we’ve been helping people like you since 2003 and we’ve seen just about every kind of client and every kind of data loss situation under the sun a dozen times over. In this video, you’ll meet our Lead Client Advisor, Laura Broughton, and our Director of Business Development, Grant Caldwell, as they answer some of the most common questions they field from people just like you on a daily basis. Watch the video to hear answers to a few of the questions you’re most likely to have on your mind right now as you search for a lab that can help you get back on track. If you’re still looking for more comprehensive answers when you’re done, keep reading. Lost important data? Gillware is here to help. Unsurprisingly, a lot of these questions have to deal with what goes into the price tag for data recovery services. Most people don’t think about the idea that their computer’s hard drive or USB drive or their business’s server could just go kaput one day. It’s just not on our radars the same way the possibility of your car breaking down on the side of the road or your fridge breaking down might be, so it’s almost always an unplanned-for expense. This fact significantly adds to the already-significant stress of data loss. To boot, the cost of data recovery is also the issue plagued by the most misconceptions throughout both the industry and data recovery customers. Years of dubious-quality labs offering “flat-rate” or “per-gigabyte” pricing for data recovery has muddied the waters as to what sensible prices for data recovery services should even look like in the first place. 1. How much does data recovery cost? We’d love to give you a firm, exact, no-BS price tag as soon as you call us, or even before you even pick up the phone or send us an email (or however you choose to contact us). But the realities of the industry complicate matters. The cost of data recovery varies significantly from case to case. 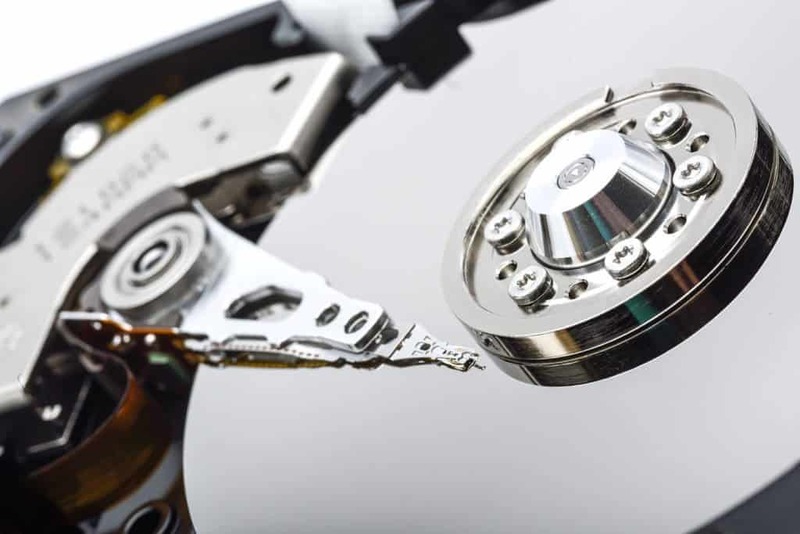 Not only are there many different types of devices–hard disk drives, solid-state drives, USB flash drives and SD cards, RAID arrays, etc.–but there are also many different reasons why you might need data recovered from any of these devices. The work that goes into these recoveries can vary significantly. And it is that work, that labor our expert engineers have to perform, that determines the pricing for our service. How much work goes into data recovery? Depending on your situation, you could be paying for mechanical engineers, some with over a decade of in-lab, hands-on experience, or computer scientists who know more about the nitty-gritty details of RAID arrays, file systems, and virtual machines than most people on the planet. You could be paying for hawkeyed forensic data recovery specialists to pore through your device with a fine-toothed comb. You could be paying for our technicians to invest significant R&D time into figuring out how to recover data from your device (it’s not common, but if your device is very new, it’s a possibility). You’re paying for these engineers’ time, labor, and skills (because if you don’t, then we can’t write their paychecks, and they will start looking for new jobs). If we could magically divine exactly what is wrong with your device just from you filling out a form on our website, it would make our jobs and your life a lot easier. Unfortunately, while we can give you an average price range for your situation and hopefully narrow it down a bit just from having a short conversation, the only way to determine exactly how much work, time, and expertise we need to apply to your device to salvage your data from it is by taking a look at it inside our lab. So, to finally answer this question, we can’t tell you how much our data recovery services will cost until we’ve had a chance to take a look at your device and assess your specific needs in our lab. It’s not the answer we wish we could give you, but it’s the only way to give you a fair, reasonable answer. That’s why we offer our in-lab evaluations for free and even provide you with a prepaid shipping label to send your device to our lab in Madison, Wisconsin without costing you so much as a dime. The idea that you’d have to pay us just to learn how much our services cost has never sat right with us. 2. What does the data recovery process look like? As we’ve just mentioned, the data recovery process begins with our free evaluation of your device in our cleanroom lab. Sending your device to our lab is easy: just contact us to arrange the evaluation and we’ll create a prepaid UPS shipping label you can print out. Once your device arrives, our data recovery specialists bring it to our lab and take a look at it, determining how much labor and time it will take to get your data back. It typically takes our engineers around two to three business days to complete an evaluation. Once the evaluation is complete, we can give you an exact, down-to-the-dollar price quote. At this point, it’s up to you to decide if you want to move forward with data recovery or not. If the cost seems prohibitive to you and your data just isn’t worth that much, then we can just send your device back to you (if you want it back, that is–and dispose of it with our secure data destruction facilities if you don’t). There is no fee associated with turning down further data recovery work–we just ask you to pay for return shipping. If you do approve the price quote, we move forward and do all the work that salvaging your data entails. Assuming we’re successful in recovering the data you need, we’ll put the data onto a new, healthy device and send it back to you. 3. How long does it take to recover my data? 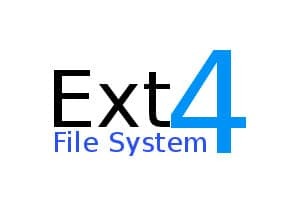 As we’ve said, an evaluation typically takes two to three business days (unless you opt for our expedited data recovery, which puts your device at the front of every queue and cuts down the evaluation process to a matter of hours). After the evaluation, our engineers tend to have a very good idea of how long the rest of the process will take. Typically, your device spends about one to two weeks in our lab, counting evaluation time; if it’s an emergency, our expedited data recovery service can take as little as a single business day, albeit for a two- or three-fold increase in the cost of data recovery. Obviously, more complex devices such as RAID servers, NAS devices, virtual machines, etc. can take much longer since there is often much more work to do. 4. How much does it cost to have my hard drive examined? As we’ve explained above, our in-lab evaluations are completely free. We just don’t think it’s fair to you to do it any other way. That’s how we’ve always been, ever since we started offering our data recovery services over fifteen years ago. 5. Does recovering a small amount of data cost the same as recovering a large amount of data? This is a very common question. Some of our customers only have a few gigabytes of data that really matter to them, or they might have just a single folder or a single file they really care about. Other customers might have a hard drive stuffed to the gills with two terabytes of data that they really need back. Is there a difference between how much it with cost both of these types of customers? Recovering a small amount of data and recovering a large amount of data costs the same. That doesn’t really sound fair, does it? But it actually is fair, as disappointing of an answer as it might seem on the surface. The cost of data recovery doesn’t change depending on how much data you need us to retrieve because how much data there is on your device–or how much of it you actually want back–doesn’t have any meaningful effect on the amount of work our specialists have to do to get your data back. And that, as we’ve discussed already, is the bulk of what determines the cost of data recovery. The fact of the matter is, our entire goal is to get your device up and running long enough for us to extract the data from it. Once we’ve gained access to your device, the only thing the amount of data on your device affects is how long it might take to salvage everything. That extra time a device with two terabytes of data on it might take isn’t time our engineers have to spend, it’s time our machines have to spend. And our electricity bill is far cheaper than our engineers’ salaries. 6. Do I get to choose what data I get back? Most customers (most likely yourself included) don’t need everything back. Maybe your music collection you’ve been building up for years isn’t as high of a priority as your family photos from the past ten years (or maybe vise versa). Maybe the only thing that matters to you is a single Quickbooks file and everything else was safely backed up. Since it doesn’t tend to make a dent in how much actual effort our engineers expend in any meaningful way, all of Gillware’s recoveries are full recoveries (or, at least, as full as possible in situations in which severe damage has resulted in irreversible data loss). We give back everything we get. However, we always make sure to ask what data is most important to you and which files, if any, you absolutely need back. There are two reasons for this. One, it helps us define our goals. We don’t charge you for our services unless our data recovery efforts are successful. And we judge success by how well we’ve met our goals–in other words, whether we’ve salvaged the data that really matters to you. The last thing we want to do is run your credit card and then hand you a bunch of data that doesn’t actually matter to you as much as that one Quickbooks file you really needed. Two, it lets us target the important stuff first. 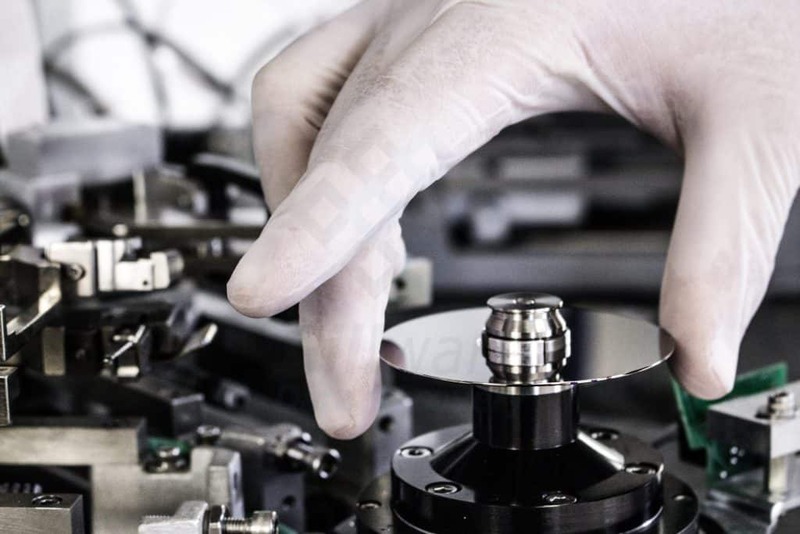 Data storage devices, especially hard disk drives, are extremely delicate, and even in the best cleanroom lab and under the care of the best hard drive repair specialists, their conditions will degrade the more they’re being worked on. 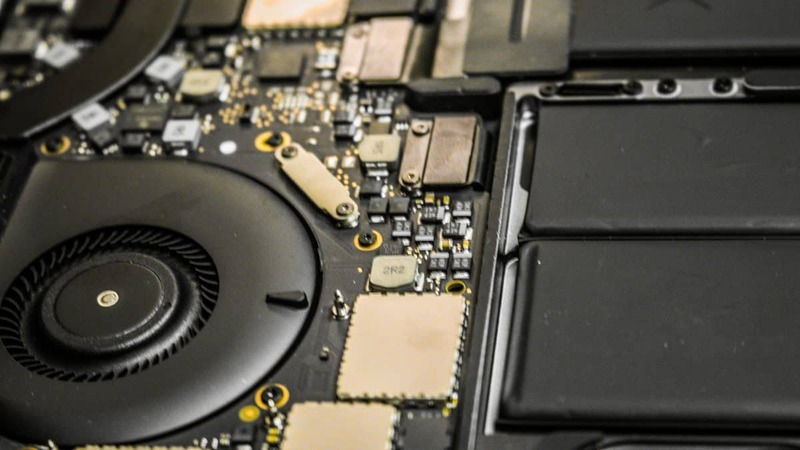 In situations where a hard disk drive is severely damaged, we might only have one shot to recover your data before it becomes impossible for even the best engineers to resuscitate your device. 7. How do I get my data back? With all of the questions about pricing and the process out of the way, the next question on your mind is undoubtedly, “What happens next?” So we’ve successfully recovered your data, we’ve billed you for our services, and now it’s time to reunite you with all those files you’ve been missing. What is the process for that? Once we’ve charged you for our successful work (remember, if we don’t get your data back, we don’t charge you anything), the data we’ve recovered gets put on a new, healthy storage device and shipped back to you. Do you send your data back to me on the same device I sent to you? If you had to send your hard disk drive to our lab because it started clicking or had a severe firmware bug, it’s no longer fit for any serious use beyond being a paperweight. Hard drive repair is all about stopgap measures to prolong the device’s life just barely enough to salvage the data. It’s not about returning the hard drive to an acceptable state for reliable re-use, because most of the time, that just isn’t possible. Many of our customers choose to provide their own storage media for their recovered data. We always stipulate that if you opt for this, you must clear out any data already on the device (or send in something unused, if possible) first, since we usually have to reformat the device before transferring the data over to it. We would not like to erase something important and have to start another data recovery operation right after finishing one already. We also offer to put our customers’ data onto our own brand-new, healthy storage media. Our storage devices of choice are encrypted, password-protected external USB hard disk drives. We only share the password with you–that way, if the drive should somehow get lost or intercepted in shipping (an extremely rare occurrence), your data will remain secure. Is there a faster way to get my data back? If you’re in an emergency situation and need the data we’ve recovered returned to you ASAP–like, for example, you’re a business owner who needs a handful of critical files to get things back up and running and everything else is something you can go without for a little longer–we can send you small amounts of data through a secure FTP file transfer service. Do you have more questions about data recovery services? Give our data recovery client advisor team a call at 877-624-7206 x 1 during our hours of operation (8:00 AM – 7:00 PM CST Monday-Friday, 10:00 AM – 3:00 PM CST Saturday). Or email us at clientadvisors@gillware.com with any questions you might have about how data recovery services work and whether we can help you with your unique situation. Ready to set up an in-lab evaluation? Data loss can be stressful and painful. If you’re a business owner, especially a small business owner, dealing with an issue that can cause crippling downtime, it’s even worse. At Gillware, it’s always been of critical importance to us to provide friendly, professional services that ease the pain as much as possible.